We come into contact with springs far more in our everyday lives than you may realise. Springs are in everything and they help mechanical processes in every occupation. In a car, for example, there are numerous springs that work together with other mechanical systems to keep you safe and comfortable on the road. In some cases, there will even be a number of different spring systems working together for greater comfort. Here, we explore how springs work in your car. The most obvious use for springs in your car is the suspension system. 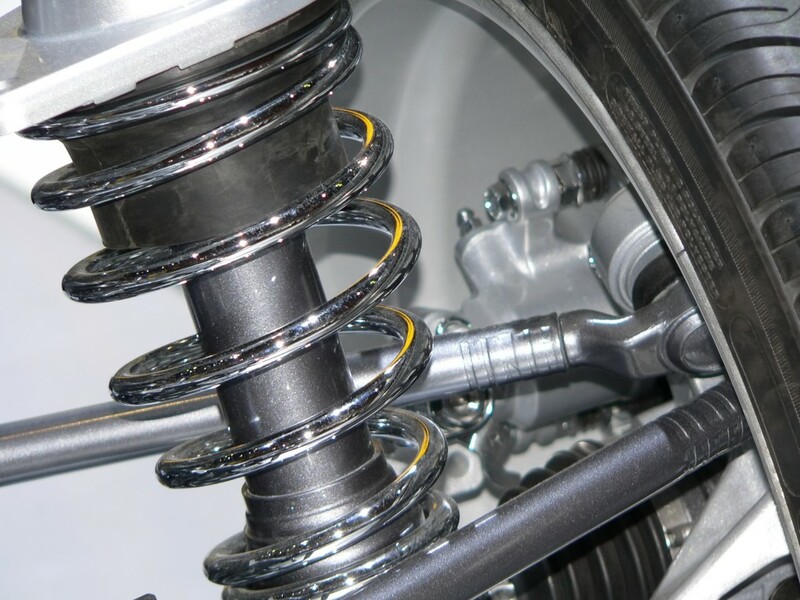 There is a wide range of different types of spring that make up suspension systems and custom spring manufacturers can make them bespoke for custom vehicles too. In older vehicles leaf springs were common. These work through the use of multiple layers of curved metal. These layers compact together and straighten out to offer suspension. In more modern vehicles you are likely to find coil springs. These coils compress to absorb the impact and then bounce back and offer a smoother transition. In modern cars, you may find that your suspension system is made up of both coil and leaf spring systems. 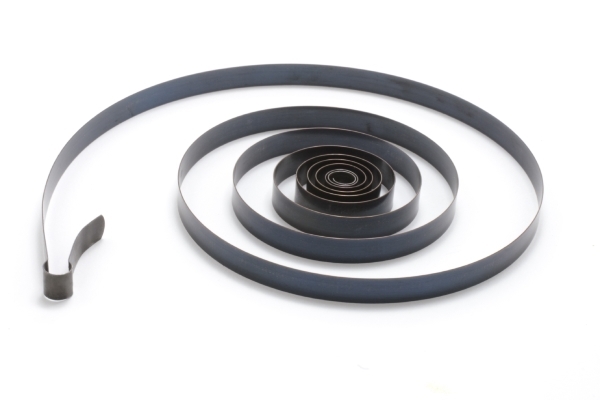 Leaf springs are best for absorbing violent shocks, but coil springs offer a greater range of suspension movement. When combined, these systems can offer you a much greater level of comfort as they work together to create a smoother ride. Both systems will work together, but the leaf springs will absorb most of the big impact when you hit a pothole or go over a bump. The coil spring will add a slower and softer dimension into the suspension to ease you over the bumps. Clock springs are used in car steering systems to maintain electrical connections. When you have lots of moving parts, as in a steering wheel, it can be difficult to maintain electrical connections without wires deteriorating and breaking. The clock spring works to create an electrical conduction between the wheel and the steering column, keeping electric features like horns and airbags working as you turn. They are designed to provide torsion as they rotate in circular movements and look like a loose coil, which tightens or loosens as you turn. Springs are essential in the working of drum brakes and are responsible for releasing the brake once it has been applied. When you press your foot on the brake, it causes the brake shoe to push down on the drum, stopping it from rotating. The return spring then pulls the brake shoe back into its original position so that you can continue on your journey. Without these springs car travel as we know it would not be possible. These tasks are best served by springs and they continue to offer the best solution to age-old problems in mechanical systems. To order springs for your vehicle or to create a custom spring for a bespoke project contact us at European Springs Ireland today and we will be happy to help.